Italy introduced a very favourable tax regime for special individuals (the “Regime”) in January 2017. The aim is to encourage foreign high net worth individuals to move, live and invest in Italy, irrespective of their citizenship. Since then, many VIP’s and healthy people have come to Italy. One of the most famous users of this regime is Cristiano Ronaldo, the football champion. 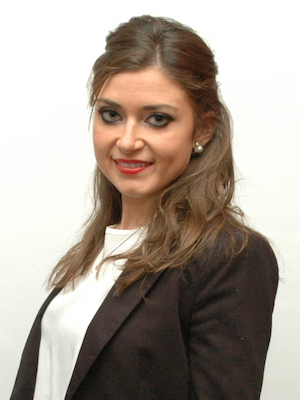 According to the new article 24-bis of the Italian Income Tax Law (Presidential Decree No. 917/1986), non-resident individuals transferring their tax residence to Italy can opt for a flat fixed special tax regime of only 100,000 euros per year regardless of the amount of their income, for a maximum period of 15 years. In order to access the Regime, the individuals should have been foreign tax residents for at least nine of the ten years preceding the first year the option is exercised. Taxpayers who opt for the Regime are required to pay a lump-sum substitute tax of 100,000 euros per year instead of the ordinary progressive proportional taxation (currently up to 45%) on all of their income not earned in Italy, except for capital gains on substantial participations realised in the first five tax years after the transfer. 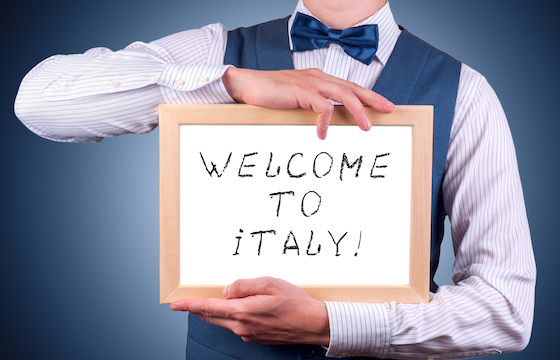 Any income earned in Italy is taxed according to the ordinary Italian income tax rules. The Regime can also be extended to any relatives who also qualify (even if they take up residence in Italy in subsequent years), where an additional substitute tax of 25,000 euros per year is paid for each relative. As a general rule, no foreign tax credit is granted for taxes paid abroad. Individuals wishing to benefit from foreign tax credit for taxes paid in one or more countries may request exemption from the application of the Regime income derived from such countries through a specific option. In addition to substantial savings in terms of income tax, the Regime allows total exemption from Italian wealth taxes on the value of foreign assets (real estate and financial assets) as well as on foreign assets reporting obligations. It is worth noting that individuals permitted access to the Regime are not subject to Italian inheritance and gift taxes on wealth located abroad and may benefit from the current very attractive rates for inheritance and gift taxes on Italian wealth (4% for close relatives). Ecovis can assist foreign high net worth individuals in evaluating the possibility of accessing the Regime and estimating their savings in terms of taxes.